Absolutely LOVE the first one!! Beautiful pictures! Love the vivid colors! 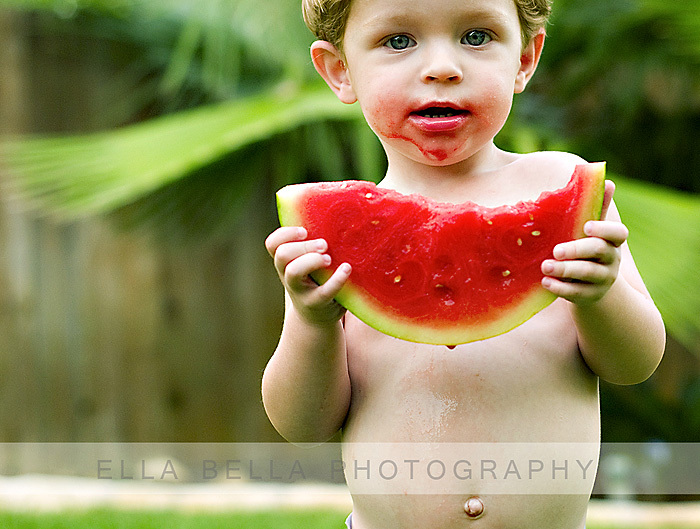 I love all the photos, but I think the first watermelon photo is my favorite. I love how Hunter is just holding that huge piece and he’s so messy. Just a great candid shot. LOVE the watermelon shot! The white backdrop shots look awesome, too! LOVE IT! that is such a priceless photo! Completely beautiful and professional. I would totally hire you! 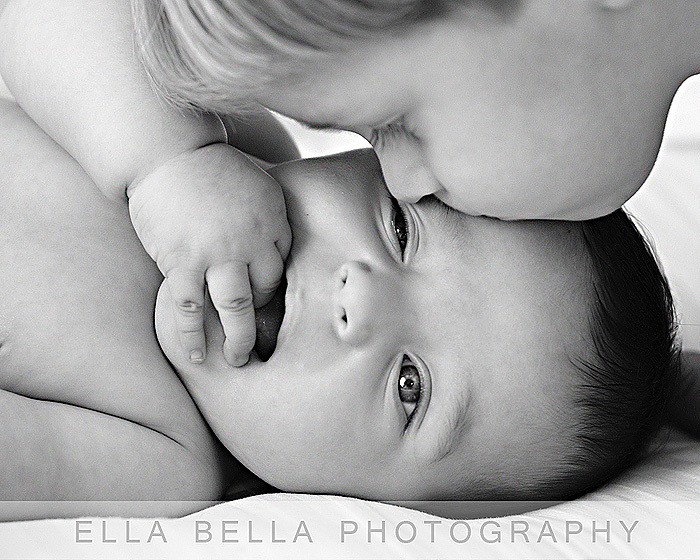 Welcome to the home of my new photography business, Ella Bella Photography! I’m going to use this as a place to “showcase” my recent photography portfolio-building sessions. Please bookmark my site and visit often!